PROTON Products, a leading global provider of precision measurement and control products for the wire industries, welcomes you to visit them at Interwire 2017 held at the Georgia World Congress Center, Atlanta Georgia on Booth 1539, May 9-11th. 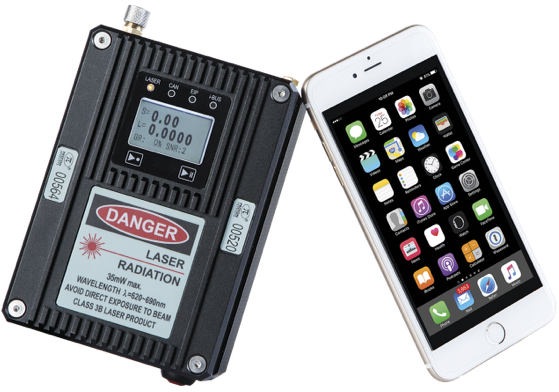 PROTON will be exhibiting a full range of products including the revolutionary InteliSENS SL Mini Series (pictured right), the smallest fully-featured non-contact laser Doppler speed and length sensor on the market with a foot print comparable to a smartphone. The InteliSENS® SL/SLR mini-series sensors are designed to replace cumbersome, inaccurate, high-wear speed and length measurement devices used in the wire and cable industries with a laser Doppler gauge whose accuracy is better than ±0.05%. PROTON’s new, superfast InteliSENS® DG-k 2015 Diameter Gauge (pictured right) will also be shown at the exhibition. This represents the smallest diameter gauge in the DG-k series and is ideal for insulation and small jacketing processes. 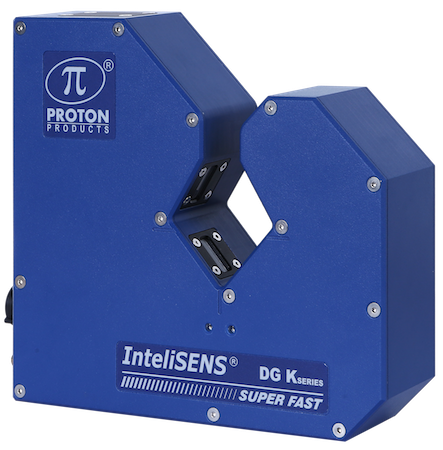 The DG-k2015 gauge is an advanced, solid state LED and CCD instrument with no moving parts and a measurement rate of 10,000 times per axis per second for high-speed applications. 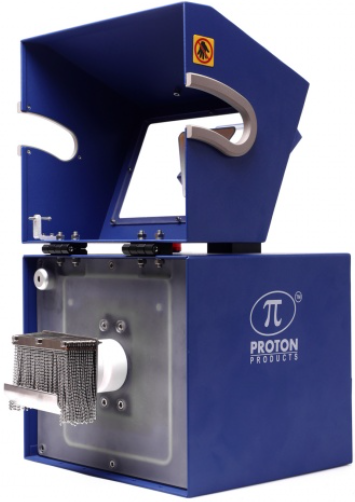 Other PROTON exhibits that are available to view on the booth include the InteliSENS® ST-HF Series Spark Tester (pictured right) for high-frequency testing. This spark tester permits significant increases in line speed and productivity with complete coverage detection of the wire surface. See live demonstrations of the PROTON’s new InteliSENS SL Mini Series speed and length sensor on booth 1530 at Interwire 2017.